It was hard to whittle it down to just 5 as there are many more I love, but find out which ones I picked below. If you love a rom-com then this one has to be on your list. 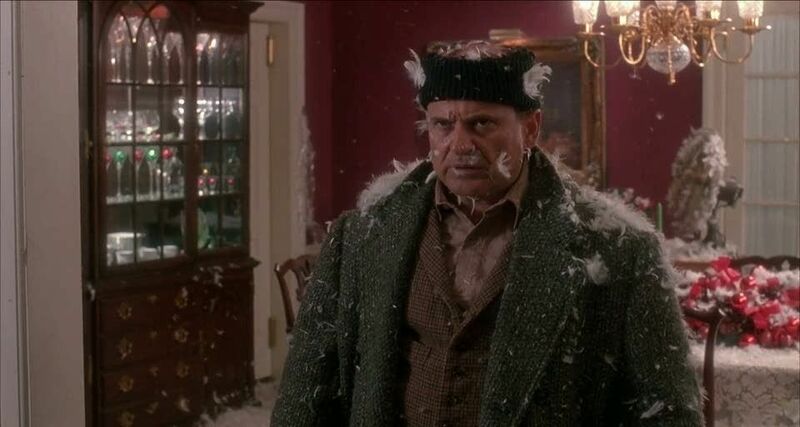 With a selection of well known (mostly British) actors such as Hugh Grant and Liam Neeson, and several connecting story lines all centred around the big L, this is one very heart-warming festive movie. If there was ever a film that would get you believing in Santa Claus it has to be this one. 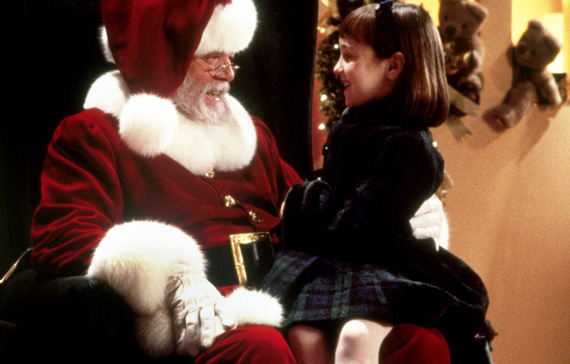 With the late Richard Attenborough starring as Kris Kringle and a mini (even more cute) Matilda, this classic remake from 1994 is one I’ll watch every year. 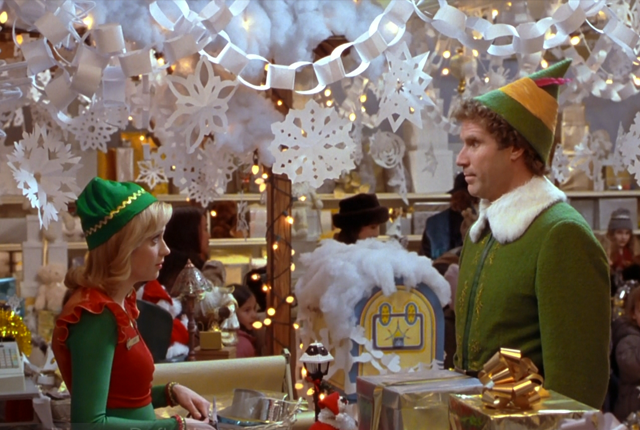 With Will Ferrell at his best, ‘Buddy the Elf’ goes in search to learn his true identity while spreading Christmas cheer. A hilarious film featuring Zooey Deschanel as a blonde (and she suits it well). 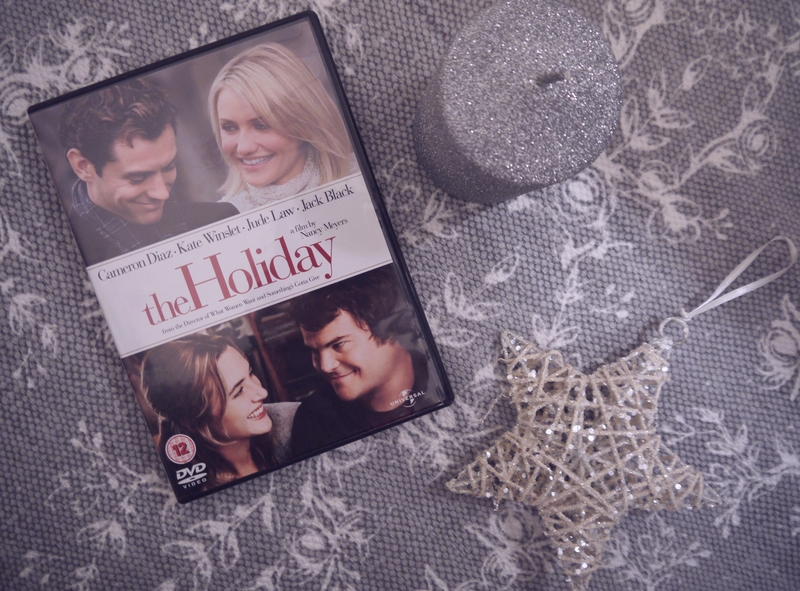 Another rom-com featuring a few famous actors, The Holiday is a cute story of two women escaping heartbreak during the holiday season (one we can all relate to, right?). It also has the additional bonus of Jude Law. Bae. Not forgetting this ultimate classic, Macaulay Culkin plays the adorable 8-year old Kevin McAllister who finds himself home alone at Christmas. Cue lots of slapstick pranks and my mums cackling laugh… It doesn’t feel like Christmas each year without it. So that was a run down of my fave festive films! I wish I could have included The Santa Clause, Jingle All The Way, and The Snowman too…. What are your favourites to watch this time of year?